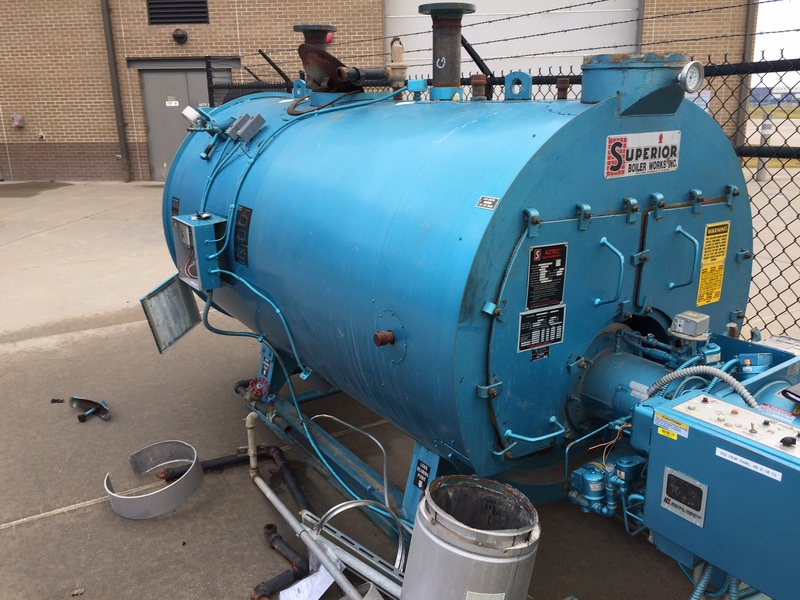 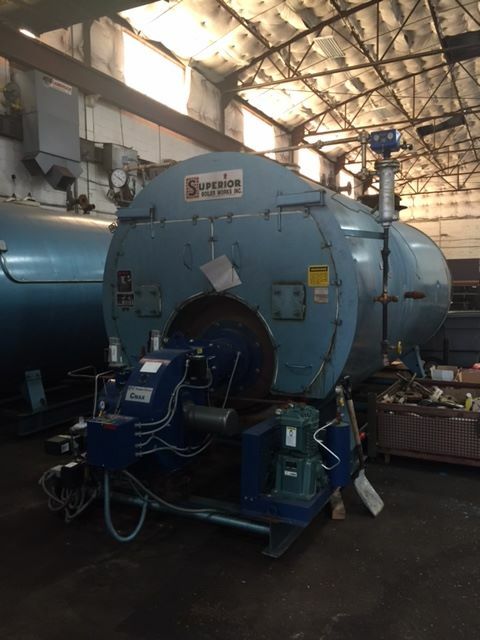 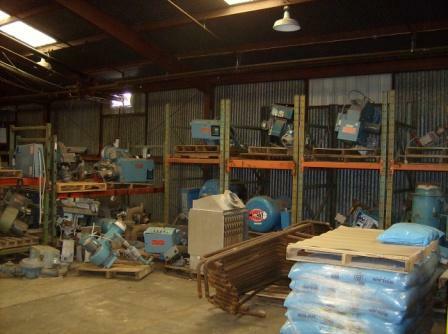 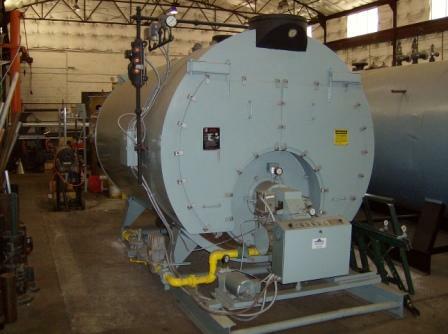 Our inventory of used boiler equipment changes frequently. 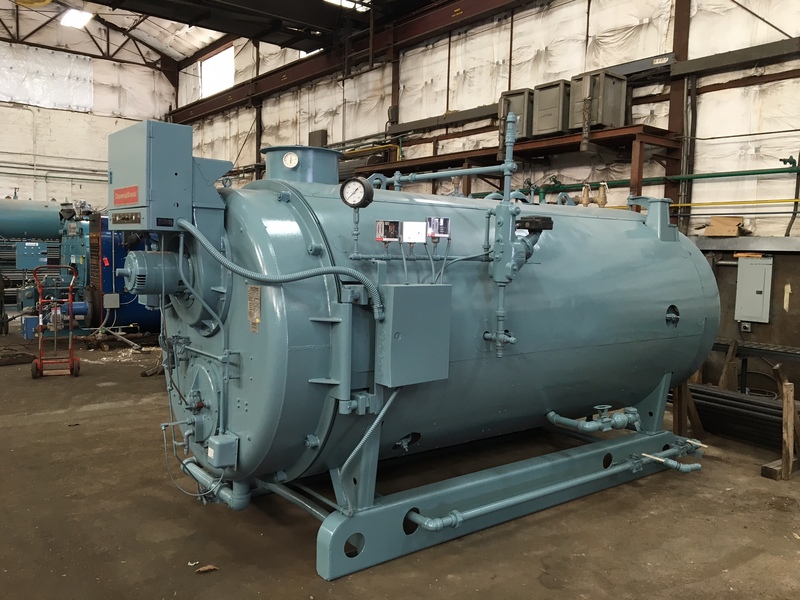 If you do not see what you are looking for on this page, please call the St. Louis American Boiler & Mechanical office at 314-865-3000 or contact us online. 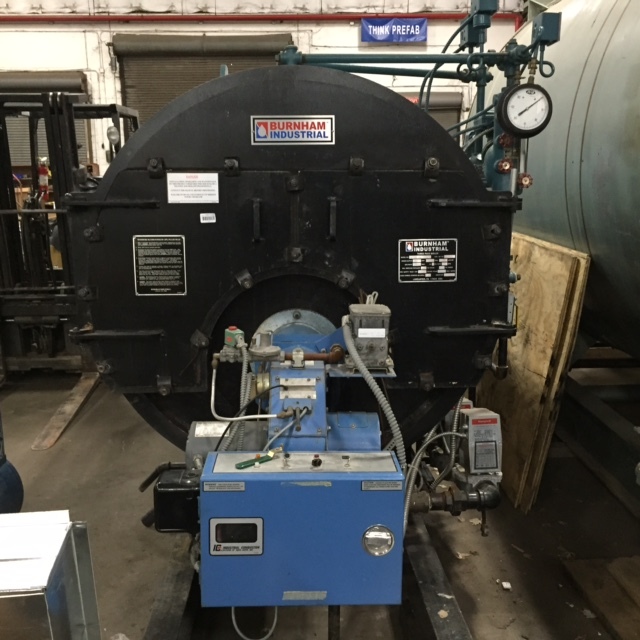 NEW POWERFLAME CMAX BURNERS ON BOTH BOILERS. 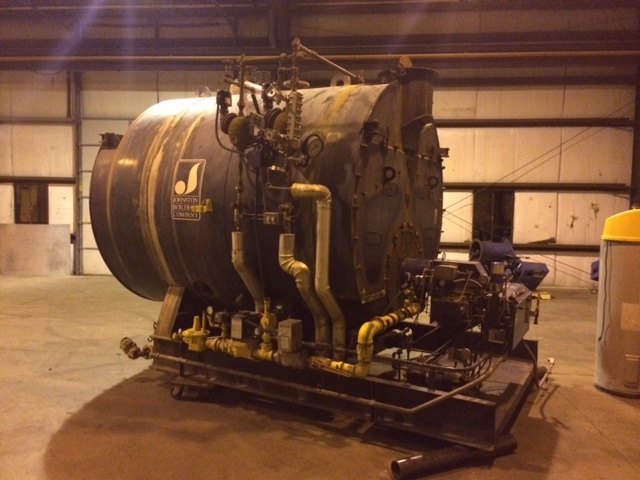 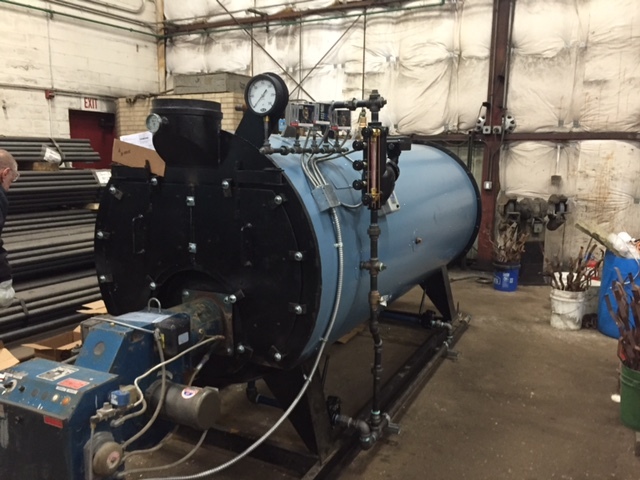 We also have several used burners in stock capable of firing on both natural gas and oil.